With numerous descendants, Catrin of Berain (1534/35–1591) has been dubbed the “Mother of Wales.” Catrin was a descendant of Henry VII; her parents were Tudur ap Robert Vychan of Berain, Denbighshire, and Jane Vielville. A large family tree is a given for a Tudor; however, Catrin’s roots extend even further thanks to four strategic marriages and her large brood. Catrin’s husbands were, in order of marriage, John Salusbury, Sir Richard Clough, Maurice Wynn, and Edward Thelwall. With each union, her wealth and power increased. She had two sons by her first husband; two daughters second by her second; and a son and a daughter by her third. 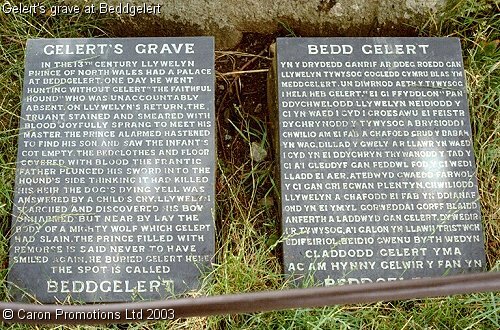 In addition, Catrin of Berain had 16 stepchildren and 32 grandchildren. Her fourth husband was the only to outlive her. Some gossipmongers claimed Catrin had seven husbands, while others insisted that she killed her first three. She purportedly killed one spouse by “pouring molten lead into his ear”! Looking at punishment devices from past centuries, I’d say today’s criminals are coddled. Years ago, criminals might find themselves manacled to a punishment tree, fitted with a scold’s bridle, or positioned beneath a guillotine. Hard labor ranged from stone breaking to working the treadmill at Beaumaris, essentially serving as a human water pump. Noncompliant criminals might find themselves in a whipping room or a dark cell (solitary confinement in the dark). In contrast, lenient jailors might resort to silent monitors, restraint jackets, or simply handcuffs and leg irons. Prison diets were rather barbaric too. In the 1800s, the menu consisted of bread; potatoes; gruel, which contained up to two ounces of oatmeal per pint; and scouce, a meat stew comprising nine pounds of beef pieces to 90 pounds of potatoes.